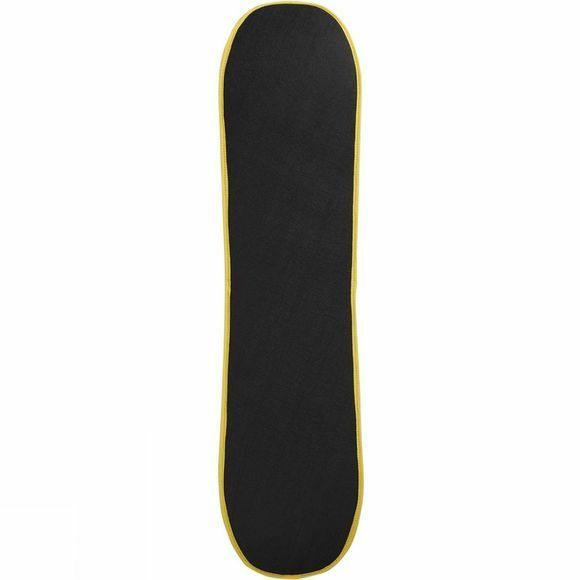 Learning the snowboarding basics without the snow, is now easy. 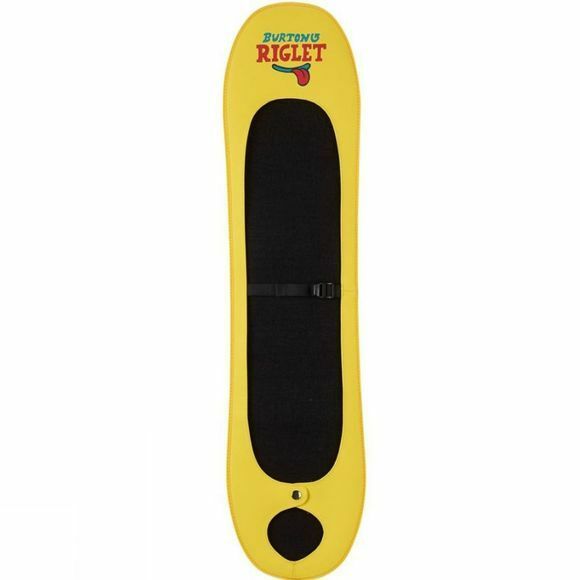 Pop the Burton Hover Cover onto a Riglet board or any board that goes up to 90cm, to get a smooth and friction-free board on hardboard and other flooring types. They can practice at home, whilst helping you with the cleaning of the floors. It's a win, win!